my Pop, Robert Watson was born 30th Oct.1877 at 7 Shore St, his father George Watson & Catherine Hogg were married 17th Oct 1862. The Watson family then lived at 33 Gordon's Lane until (as far as I know) Catherine died in 1933. 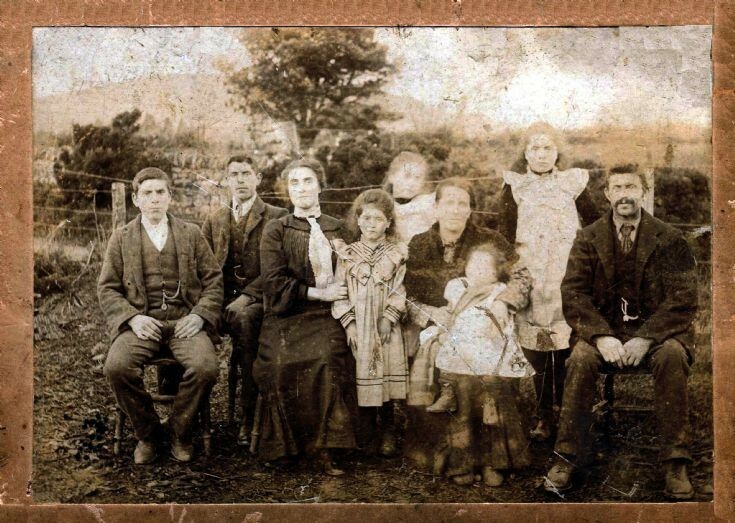 Does anybody know if the photo is of the Watson family?Siblings of Pop were George B:1865, Donald B:1868 John B:1870 D:72, Annie & Jane B:1872, Jessie B:1875, Catherine B:1881, David B:1886.